When Apple updated the iTunes 10 icon earlier this year, it sparked huge controversy among Mac users everywhere — many branded the new icon ugly, lifeless, and unconventional. The debate showed that lots of Mac users like to see beautiful apps with beautiful icons. Here are 15 of our favorite Mac OS X icons from 2010 that stand out for being beautifully designed, brilliantly colorful, and wonderfully unique. We’ve selected icons that make you want to find out more about an application, and that you’d proudly place in your dock for all to see. We hope you like them. Check them out after the break. If you know better icons, please tell us about them in the comments. Free apps for the best ideas. 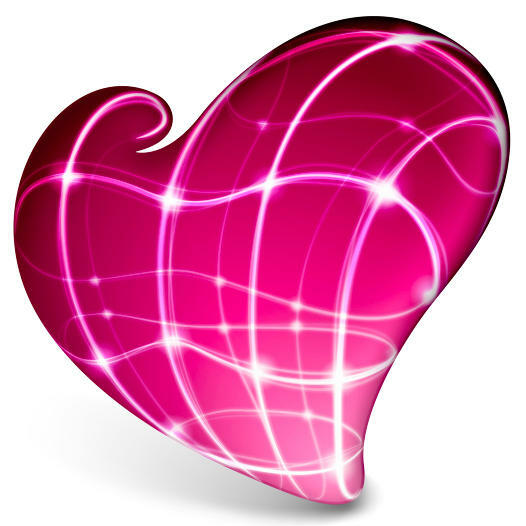 The Skitch icon draws you in with its vibrancy & color, and its love-heart shape is fitting for an app you’ll fall in love with. Skitch is an awesome image sharing application for the Mac that enables you to effortlessly upload photos and pictures and share them with your friends and family. Grab screenshots from your Mac, sketch and paint pictures from scratch, or just upload the photos you’ve taken with your camera. Packed full of great features, easy to use, and free! I love the Postbox icon for its clean, graceful design that represents the elegant user interface within the application. 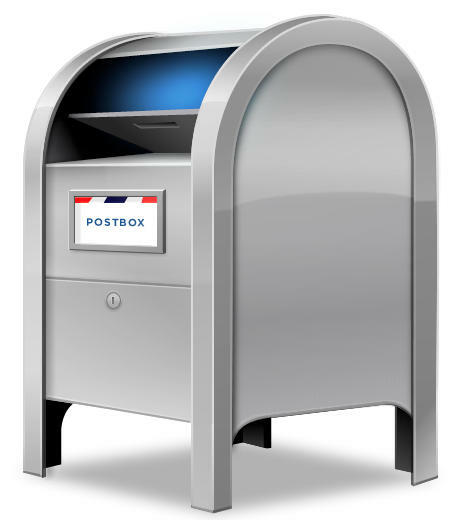 If you’re unhappy with the built-in Mail application on your Mac, Postbox is a great alternative. Featuring unified account groups that allow you to combine all of your email accounts in to one inbox; a quick reply feature that lets you respond to emails without the need to open a separate window; intuitive conversation views; and much, much more. It’s simple, clean UI is a pleasure to use and it’s well worth its $29.95 price tag. 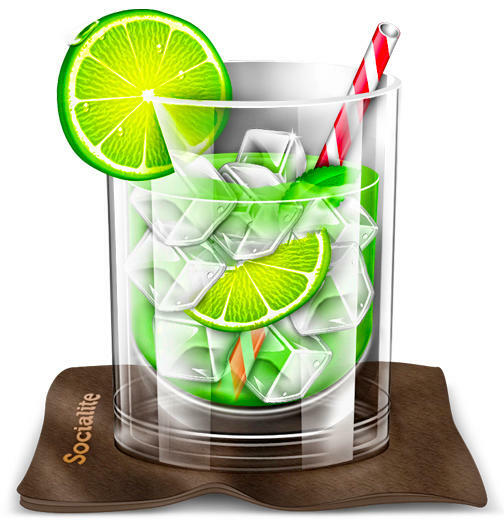 The Socialite icon is one of my favorites simply because it’s rather pretty and adds a little color to your dock. The Socialite application for Mac enables you to combine all of your social networks in to one convenient place. With support for Digg, Flickr, Facebook, Twitter, and even your Google Reader feeds, you won’t need another app for social networking. Take advantage of its minimalistic user interface to ensure you don’t miss another tweet, status update, or news article. 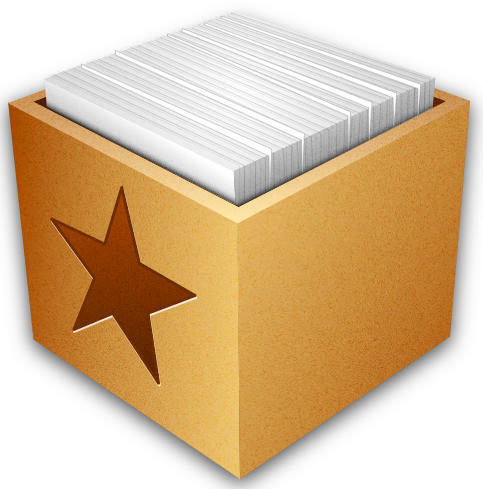 I like the Reeder icon for its subtle, simplistic design, which you’ll find is a common feel throughout the application. Although still in beta, Reeder for Mac is already one of the most powerful RSS readers you’ll find for your Mac. It has been an incredibly popular application for iOS for some time, and all of the features you currently know and love on your iPhone & iPad are available in Reeder for Mac. The Transmit icon features a wonderfully colorful truck that resembles something you might find in a Pixar movie. Transmit is the number one FTP client for Mac, enabling you to transfer files incredibly quickly between FTP and SFTP servers, to the cloud via Amazon S3, or using WebDAV. Its shed-load of awesome features that you won’t find elsewhere make it a bargain at $34. 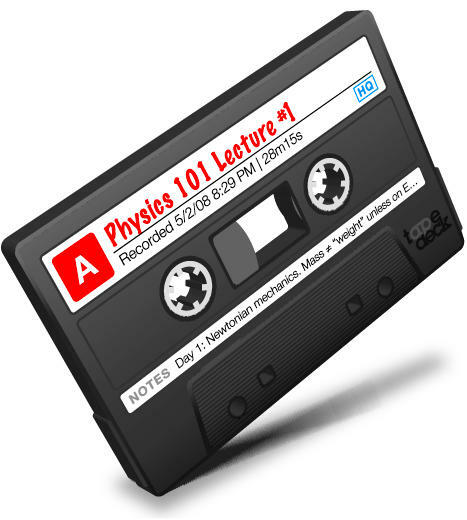 The detailed old cassette tape that features in the TapeDeck logo represents the application’s awesome retro design. Resembling an old analogue tape recorder, TapeDeck is a powerful audio recorder for Mac. It boasts a ‘quick capture’ workflow that allows you to begin recording with just one click; lossless recording quality for full fidelity; and audio exporting that allows you to save your recordings in multiple formats. The Things icon is another chosen for its simplicity and elegance. Things is a fantastic task management application that makes keeping track of your projects and to-dos incredibly simple. Although it’s easy to use, it’s also full of great features that will help you remain organized, such as repeating tasks; iCal sync; the ability to delegate to-dos to colleagues and friends; and dock badges to keep you alert. It will also sync with Things for iPhone & iPad. The Kaleidoscope icon has been chosen for its beautiful color and vivacious beauty. 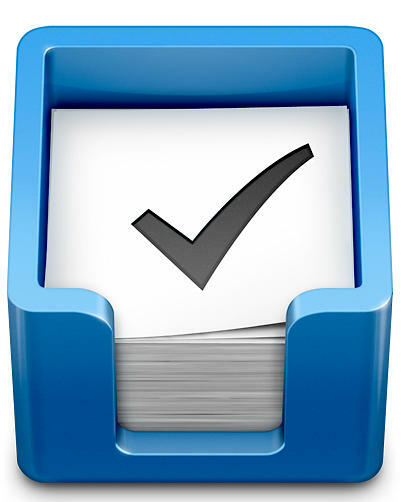 This wonderful little tool enables you to compare files on your Mac and spot the differences. 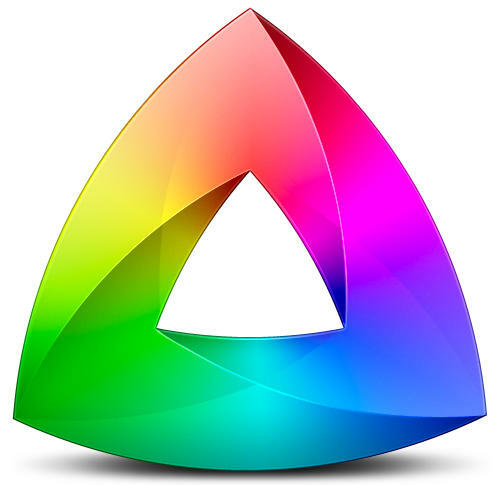 Select two files and Kaleidoscope will show you incredibly quickly how each file is different. Compare text documents, images, html files, and more. The Watts icon is basic but brilliant – just like the application. From time to time, the battery in your Mac notebook should be calibrated to ensure that the battery level shown onscreen is an accurate measurement. Watts makes is simple to keep your battery operating efficiently with its useful calibration assistant that will take you through to whole process. 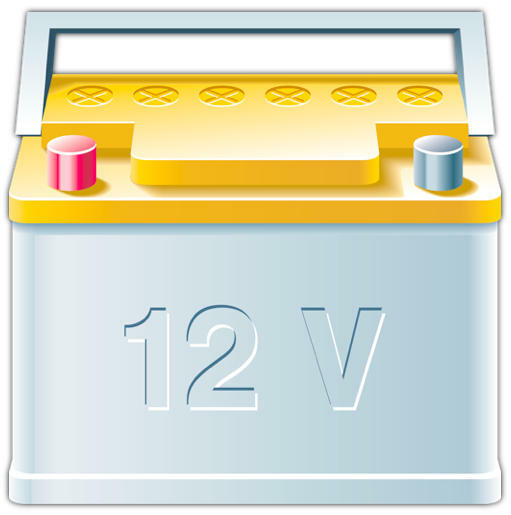 Watts will also provide detailed information on your notebook’s battery such as its charge cycles and current charge capacity. 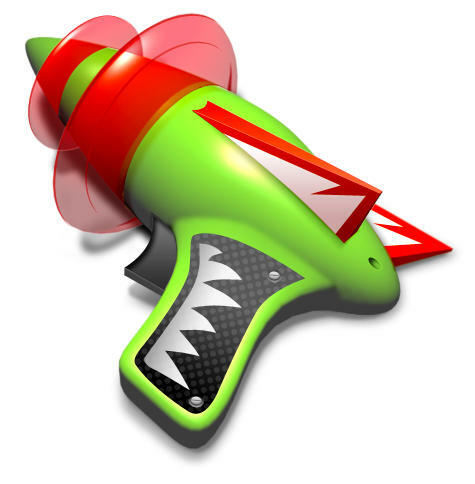 This lime-green space-age zapper icon has to be a favorite. AppZapper describes itself as the uninstaller Apple forgot. When you uninstall an application by dragging it to the Trash folder on your Mac, files associated with the application are often left behind to clutter up your hard disk and take up space. Dragging unwanted application to AppZapper ensures they are removed completely, and that any associated files are also history. The Papers icon holds a place in our favorites thanks to its impressive detail. The app enables you to maintain a library of your research and search article repositories to download the information you need. Keep your articles organized in smart groups that are always up to date. The Spotlight-like search features allows you to search all of your articles in one go and quickly find what you’re looking for. Papers has won numerous design awards and it’s a must-have for studying and research. I love the Toast Titanium icon because it features the coolest, most futuristic toaster I’ve ever seen. 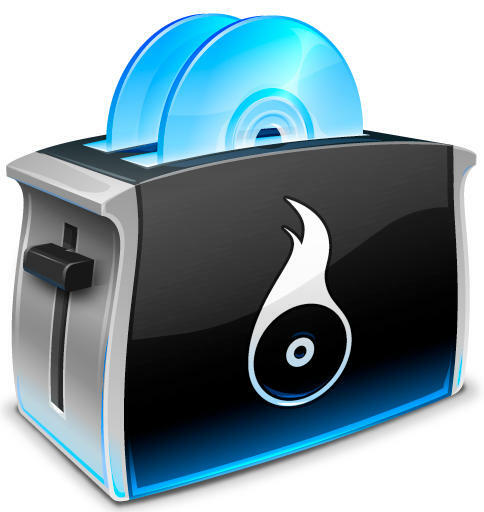 Toast is the best way to burn CDs and DVDs on your Mac, and its long list of great features mean it’s the only software you’ll need for burning your discs. Copy discs in one simple click, convert movies for playback on your iDevices, extract your favorite scenes from DVDs, and a whole lot more. It might be a little pricey at $99.99, but it’s certainly worth it. 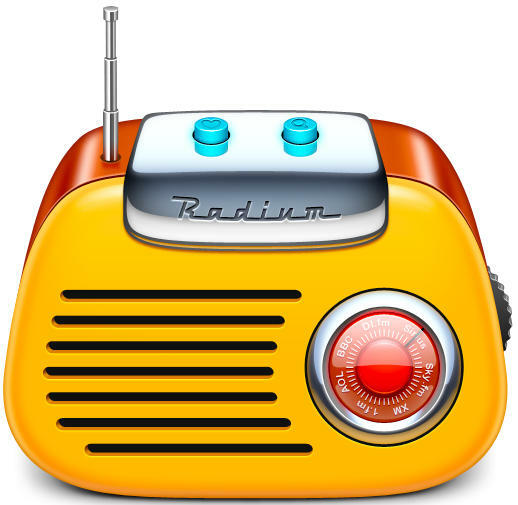 This bold and beautiful Radium icon reminds me of a retro bakelite radio. This brilliant application provides you with a great way to listen to internet radio stations on your Mac. The application runs in your menu bar and stays out of your way while you’re working. It features a very minimalist interface that provides instant access to everything you need. Access radio station from all over the world, share them with your friends on Twitter and Facebook, and use the keyboard shortcuts to quickly control playback without ever leaving the page. 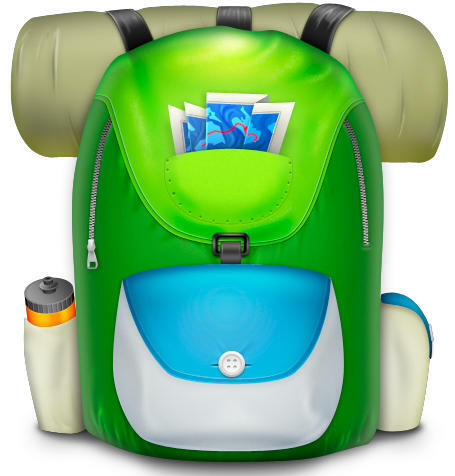 The Knapsack icon is superbly quaint and urbane. Knapsack is a personal travel planners that lets you plan, organize, and relive your greatest adventures. Research the world for interesting places, points of interest, and even addresses; plan detailed itineraries with schedules activities and to-do lists; use the built-in smart groups to help you stay organized; and review trip highlights with postcards for each pin on your map. 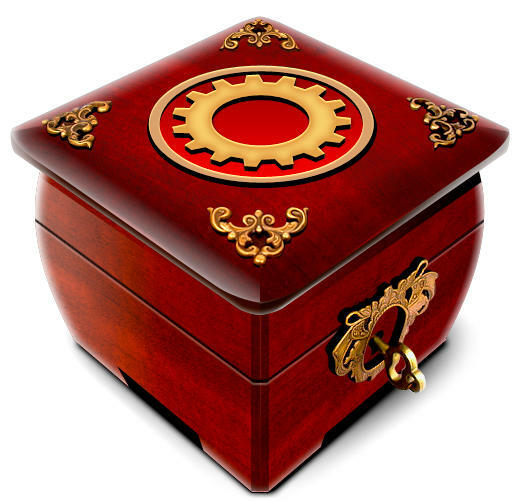 We like the Yojimbo icon because it’s beautifully refined. 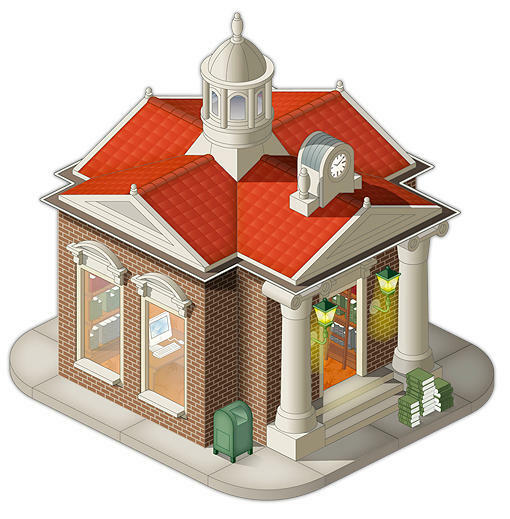 The application makes keeping small bits of information that you gather everyday organized and accessible. It’s very simple to use and will change the way you work, allowing you to effortlessly collect, store and find information. 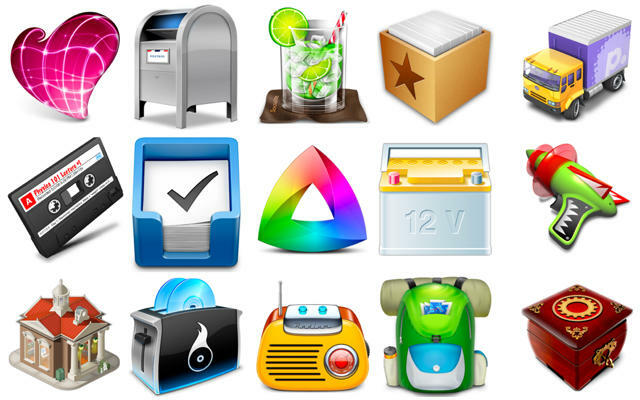 These are just 15 of our favorite Mac application icons, and now it’s your turn to show us your favorites! Nominate your favorite app icon by leaving us a comment below and we’ll publish the best suggestions and give you a shout-out.